Dec. 4, 2018 – (Ste. 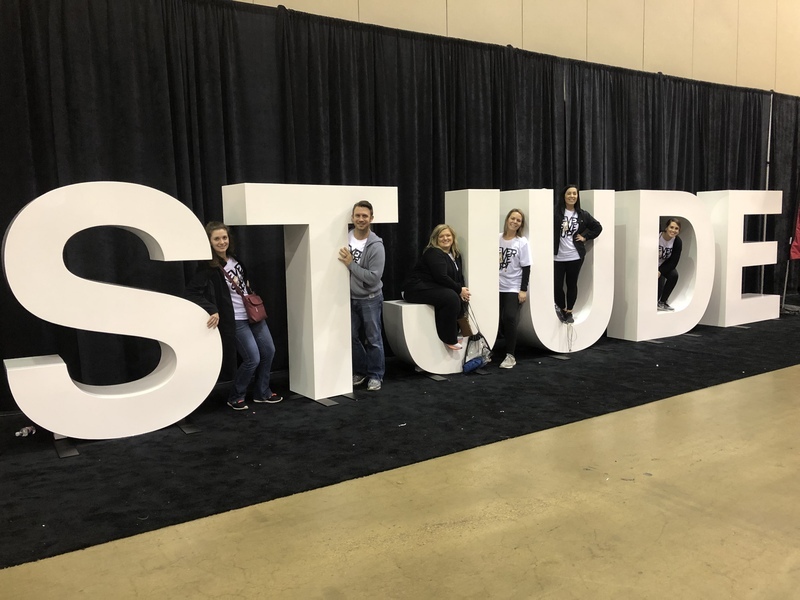 Genevieve, MO) - In its inaugural year, a partnership of Student Council (STUCO) organizations from area schools raised more than $10,600 to be donated to St. Jude Children’s Research Hospital. The idea to combine forces to raise these funds culminated from a collaborative leadership program launched by the Ste. Genevieve Middle School (SGMS) STUCO. In September 2018, SGMS hosted the first annual “Leadership Day”, where Mineral Area Junior High Athletics Association (MAJHAA) schools were invited to send their STUCO or leadership groups to collaborate and learn from one another. MAJHAA’s conference principals unanimously agreed to donate $1,000 to help launch this initiative. The day began with a keynote speaker, included team-building activities and leadership strategy brainstorming sessions and ended with a challenge to the participating schools to see which group could raise the most funds for St. Jude Children’s Research Hospital. The following school districts participated in fundraising: Arcadia Valley R-II, Bismarck R-V, Central R-3, Fredericktown R-I, Kingston K-14, North St. Francois County R-I, Potosi R-III, Ste. Genevieve R-II, and West St. Francois County R-IV. Of these, SGMS raised the most donations with $2,885, earning the trophy that will travel to the winning district each year. SGMS also gets to choose the organization that will receive next year’s donation. 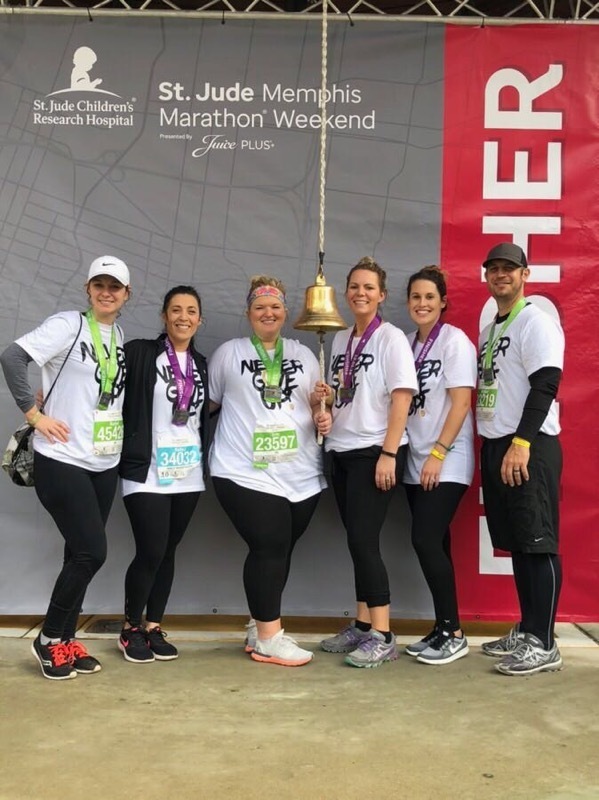 The portion of funds raised by SGMS was donated to the hospital through a team of middle school teachers who participated in the St. Jude Memphis Marathon activities on Saturday, Dec. 1, 2018. Students and staff fundraised for the hospital and supported their team in a variety of ways (selling hot chocolate and doughnuts, selling t-shirts and headbands, selling circus tickets, among others).